Jaffet and Norma were born in Puerto Rico and grew up in NYC. 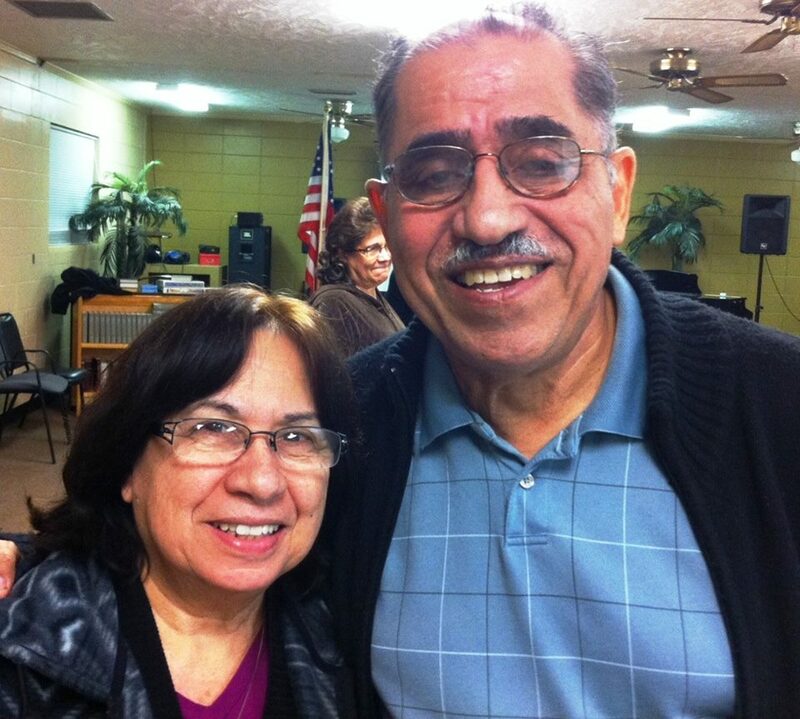 They were childhood sweethearts and have been married 53 years, and have three daughters. Jaffet went to Bible college in Portland, then returned to New York. Shortly there after they returned to PR, where he worked in establishing churches and a Christian school. For the last several years, he has been training leadership in Spanish speaking churches along the east coast and in Central and South America. 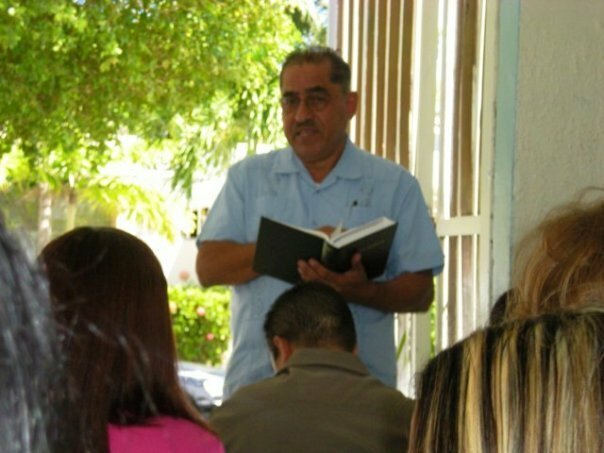 In the absence of Bible colleges in most Spanish speaking areas, he is well equipped to fill in the gap. A more recent endeavor has been in Haiti, where there is an orphanage, several churches and schools, all in need of maturity and proper leadership. Because of his many years in the ministry, he is able to provide much needed guidance. Jaffet also speaks French, which many of the educated people in Haiti understand. Although now drawing social security, Jaffet still works full time at his calling, traveling thousands of miles every year.